Need adult or children’s corporate entertainment? – Joe can help! 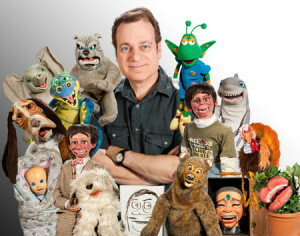 Joe’s BIG CAST of Characters comes with him to every Corporate Event! A BIG cast of characters, crammed with laughs and audience interaction. A show that can be customized to mention and/or (gently) joke with key people in the audience. Corporate entertainment shows performed throughout the United States and Canada. Interactive bits such as a ventriloquism mask bit, a volunteer lip sync (Joe provides the ratty wigs and voices) and optional how to do ventriloquism bit where some tries a dummy. 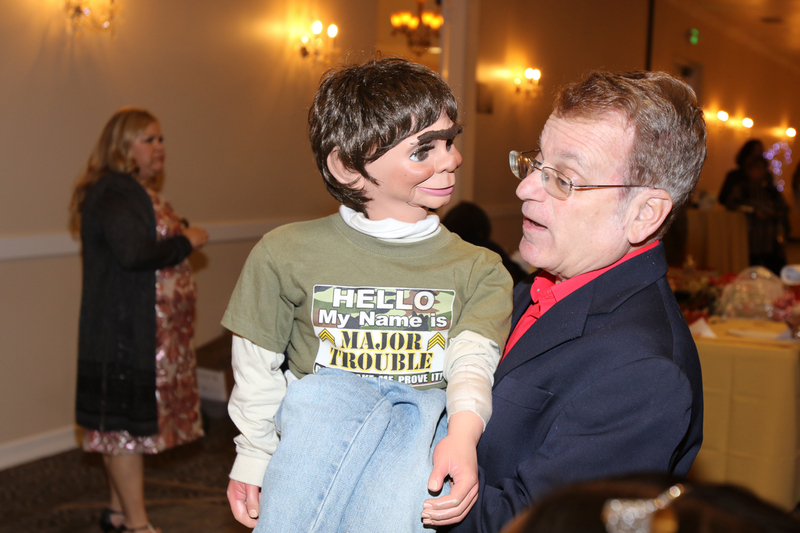 Walk around, if requested, instead of or in addition to a show: Strolling ventriloquism interacting with your audience featuring a BIG cast of characters. Because of his BIG CAST of characters he keeps bringing out new characters. Call today and book Joe for your event! 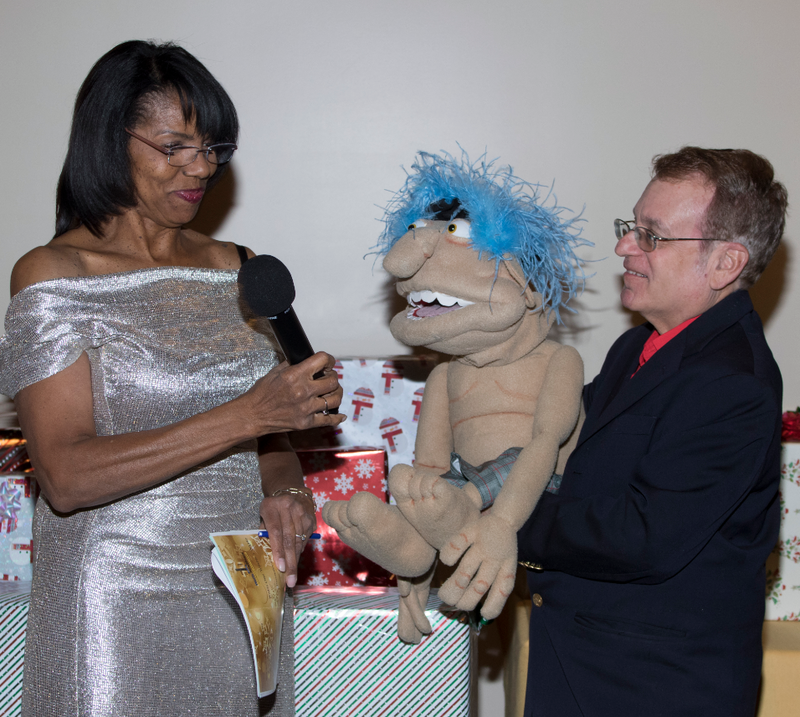 Joel the Troll interviewed onstage at a corporate show in Los Angeles. 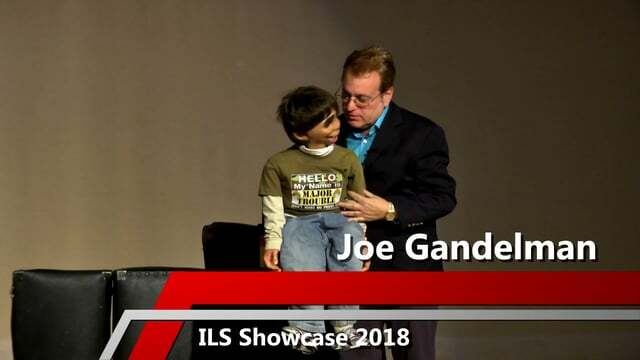 Joe at the ILS Showcase. 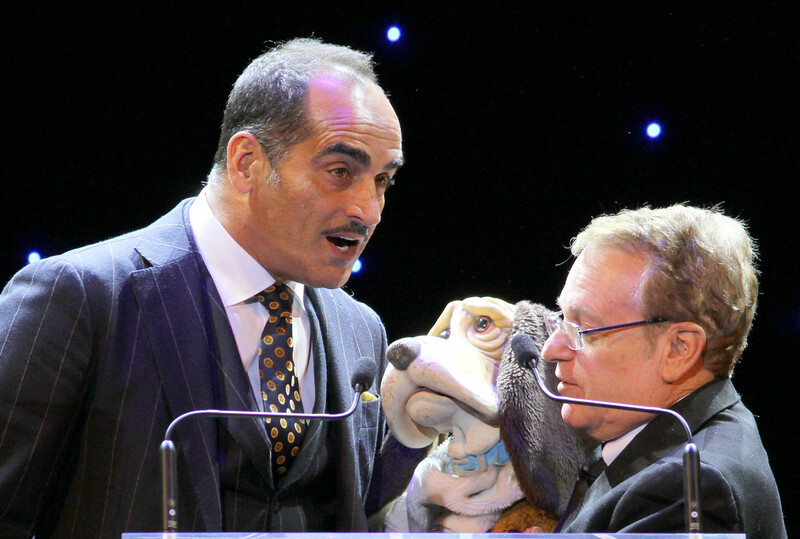 “Thank you for tailoring your act to our group during your recent performance at our international sales meeting. By customizing your show to recognize the specific people we requested you captivated the interest of our group immediately. Joe and John strolling around at a corporate show. “It was a fun, entertaining, and a downright hilarious experience that shined a light on deeper meanings, such as setting goals and being consistent with a practice. Not only did we all have some great laughs, but we took a lot from the experience. Joe, is a prime example of someone who has mastered a craft and loves to share it with the world. Three thumbs up (my thumb and two from the puppet)!